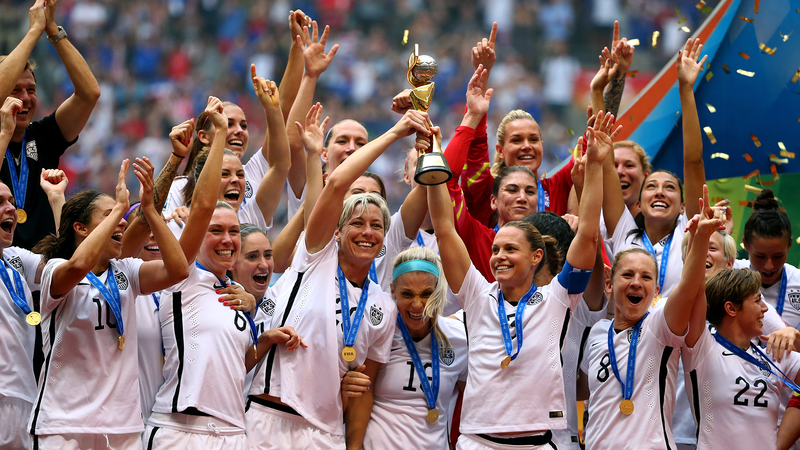 FIFA is making all its effort to promote the upcoming Women’s World Cup in France. To do that, the famous football association has partnered with big-name companies like Visa and Nike to get the attention of the public for the women’s game, a game that is increasing and becoming more popular as the time pass. Now, the soda giant is helping FIFA to “shine a light” on women’s football in the UK by partnering with Channel 4, to create a new women’s football show, exploring into the world’s top fixtures. The program’s name? Women’s Football World. It’ll be presented by Clare Balding, one of the most famous Channel 4 faces, who will look at the women’s game in detail, from the USA to the UEFA Champions League, to even the England’s Women Super League. 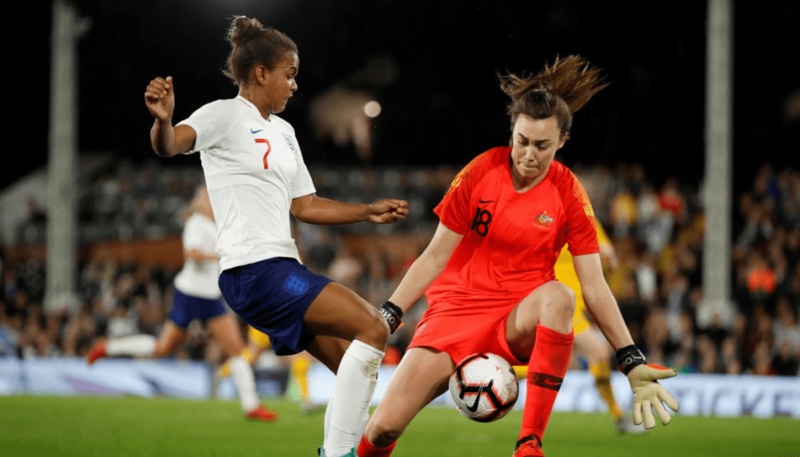 Around this new show, Channel 4 has plans to build a women’s football community on Channel 4 across its digital and social channels with short-form content from freestyle footballer and influencer, Liv Cooke. It’s a great idea that more important channels like Channel 4 are giving an opportunity to women’s football to show why it matters and to shine. The British channel has broadcast football multiple times over the last few decades. For example, more recently it showed matches from the Women’s Euro in 2017. 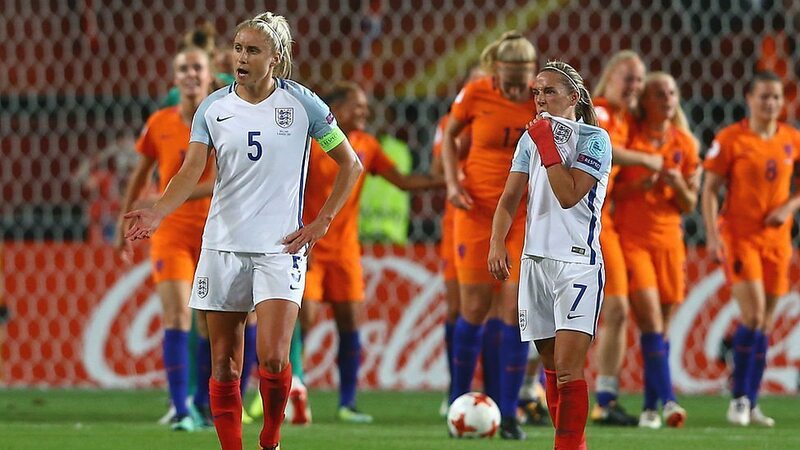 The Women’s Euro semi-final attracted Britain’s highest ever audience for women’s football, peaking at 4.2 million in 2017, was, sadly, England lost 3-0 by the Dutch. Finally, with the FIFA Women’s World Cup in France this summer, Coca-Cola and Channel 4 are taking advantage of unparalleled interest in the sport, examining the best football action from the biggest and most prominent leagues in the world, and promoting the game to a bigger public to see and enjoy. 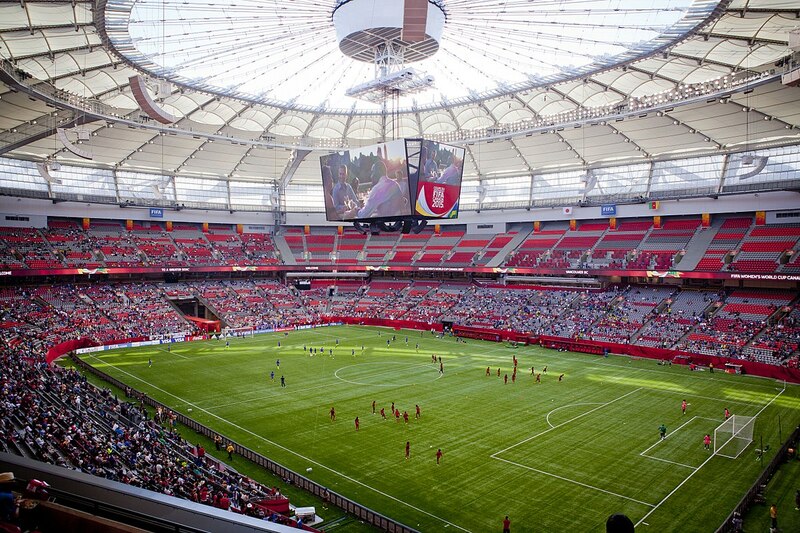 Fifa is planning to get one billion people watching this coming World Cup, whether on the stadiums supporting their teams or in their houses, in front of the TV with their families. Anyways, it’s for sure that Channel 4 and Coca-Cola’s efforts will help build these audiences. Previous Women’s Football: Should I Stay Or Should I Go?